Cowshed Wild Cow Strengthening Conditioner softens and detangles your hair, whilst strengthening your locks and enhancing shine. 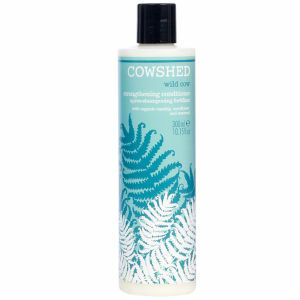 Enriched with rosehip, cornflower and seaweed extracts, it will leave your hair looking strong and lustrous. - L.M.